Recycle for Rewards and help Plant a Billion Trees. 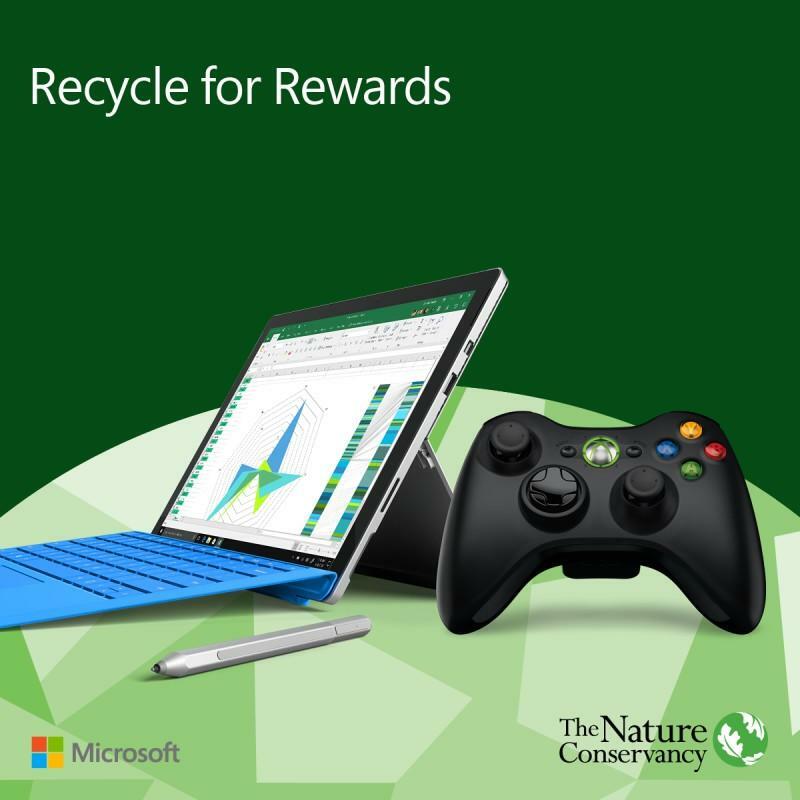 For each eligible device recycled, Microsoft will help The Nature Conservency plant 25 trees as part of its Plant a Billion Trees initiative. Visit the Maine Mall Microsoft Store today.